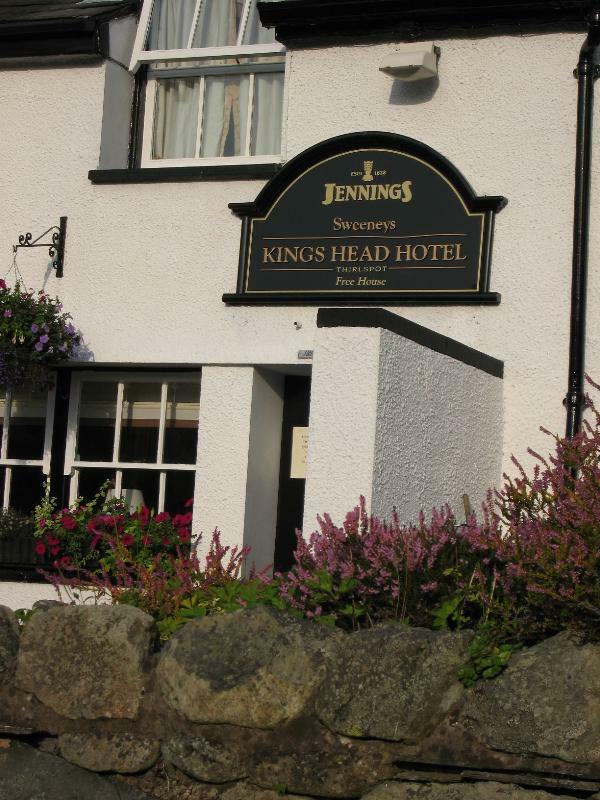 Helvellyn, Blencathra and Skiddaw form a stunning backdrop to this long, low seventeenth-century coaching inn, which also boasts unmissable views towards St Johns in the Vale. These days, the inn offers a choice of two very different eating experiences. 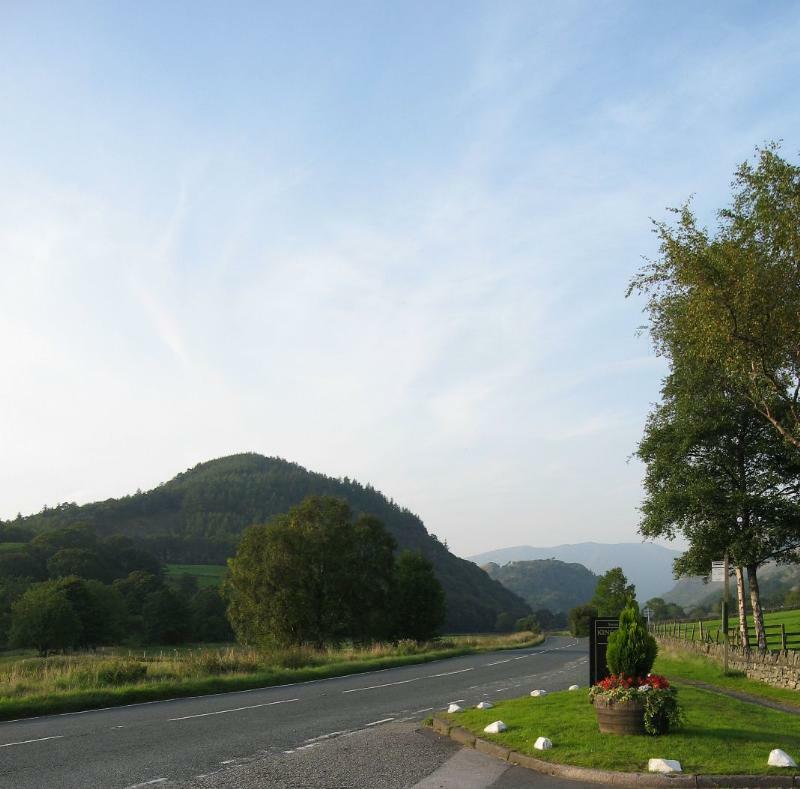 The formal St Johns Restaurant is the setting for three-course seasonal menus based on Lakeland produce. Here you will find a range of modern dishes including, perhaps, baked fillet of Whitby cod wrapped in prosciutto or steamed pork belly alongside more familiar favourites like steak and ale pie or Cumberland sausage and mash. Alternatively, the Bar Restaurant offers something rather more traditional, backed up by Cumbrian real ales. Risotto Chicken and Chorizo "Arancini"